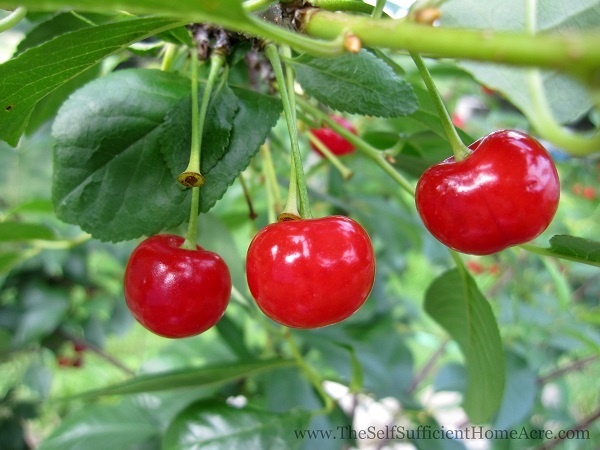 You may also like my posts Planting Cherry Trees and Fruit Trees for Self Sufficiency. Our friends at Trogg’s Hollow Farm invited us to a ‘Cherry Picking Potluck’ last weekend. In case you are wondering, this was much tastier than a Cotton Picking Potluck! We brought our buckets and filled them with sour cherries from their trees. Then we had fun eating and hanging out with friends for the evening. 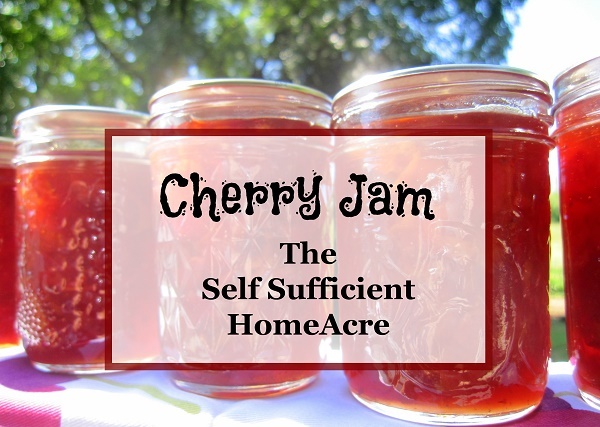 The next day was ‘jam packed’ with washing, pitting, and chopping cherries. There was enough fruit to make four + batches of jam. 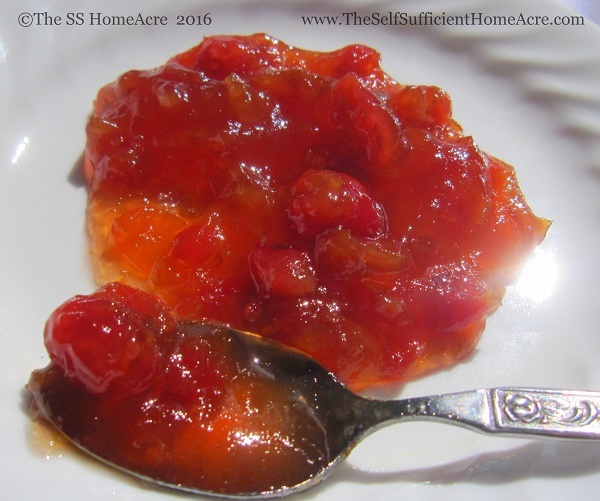 I used two different kinds of pectin from my pantry…Sure Jell No Sugar Needed Pectin, and Ball RealFruit Low or No-Sugar Needed Pectin. Both kinds of pectin worked just fine and only needed about half the sugar that regular pectin calls for. 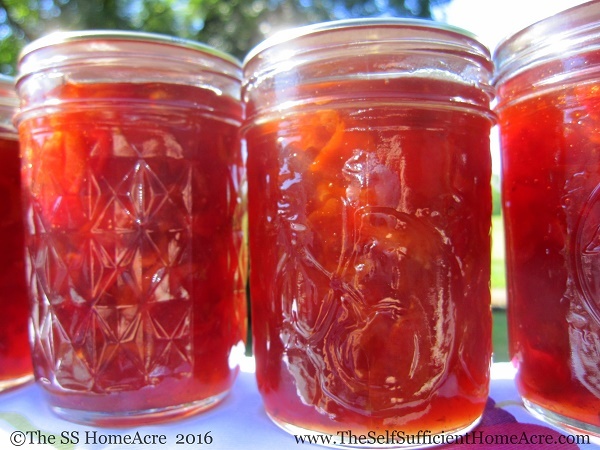 I do think I like the jam made with the Sure Jell pectin a little bit better. It didn’t call for any fruit juice or water, like the Ball pectin. The jam made with the Ball pectin didn’t have as intense a flavor. But it is still very tasty. I used organic sugar from Azure Standard for both recipes, so this jam was almost entirely organic…nice! I buy organic sugar through my buying club, Azure Standard. I ended up with approximately 23 half pint jars of jam. Quite a jam session! I followed the recipes that came with the pectin and all of the jam set properly and tastes great. This makes 2 (8oz or 1/2 pint) jars of jam and you can multiply the ingredients to make larger batches. I multiplied all of the ingredients by 4 and made 8 half pint jars in each batch. This made almost four pints of jam. Azure Standard offers two sizes of Pomona’s Pectin for your homemade jams and jellies. For both types of pectin, the instructions are the same. Wash, pit, and chop cherries. Measure prepared cherries into a heavy saucepan and turn burner to medium. Measure pectin and part of the sugar (read pectin manufacturer’s instructions) into a bowl, mix and add to fruit. Stir. Stir fruit and pectin mixture constantly until it comes to a boil that cannot be stirred down, add the rest of the sugar quickly and stir. Bring fruit mixture back to a boil that cannot be stirred down, then stir and boil for 1 minute. Remove from heat. 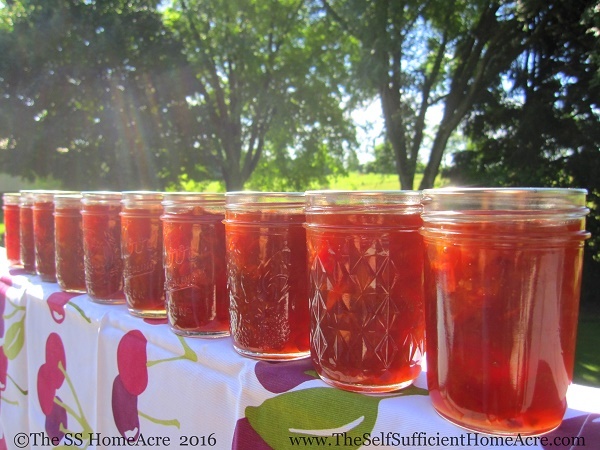 Ladle jam into sterile jelly jars, wipe rim, put canning lid on, screw on jar band. Process jars of jam for 10 minutes once the water comes to a rolling boil. Jars need to be covered with 1-2″ of water. Remove from boiling water bath and cool at room temperature. Make sure lids seal as the jars cool. 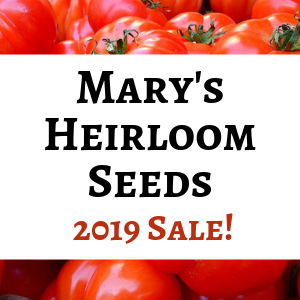 Making your own jam is very rewarding and you’ll be sure to enjoy the ‘fruits of your labor’ in the winter!